For more than 68 years, the Association of Government Accountants (AGA) at the National level has been addressing the issues and challenges facing government financial managers. AGA was founded as the Federal Government Accountants Association (FGAA) by Robert W. King and a group of federal government accountants on September 14, 1950. The Association expanded in 1975 to include state and local government financial management professionals. It was at that time, the organization's name was changed to reflect the composition of its members. In keeping with that tradition, the Greater Lansing Chapter's primary objective is to contribute to the advancement of financial management principles and standards through educational events, and to promote appropriate utilization of financial management methods and techniques to improve management control and accountability to the public. The AGA Greater Lansing Chapter conducted its first meeting on August 9, 1979. The chapter received its charter from the National AGA on September 25, 1979. The chapter began with 66 charter members. At the end of the 2017-2018 program year, the chapter had 116 members with 32 (27 percent) of its members holding the Certification of Government Financial Manager. The chapter continues to provide low cost, high quality education thru bi-annually professional development conference and monthly luncheon / webinar for its members and others serving in the government financial management community. Thank you for visiting our website. If you have any comments or suggestions regarding the website or our Chapter, please feel free to e-mail us. 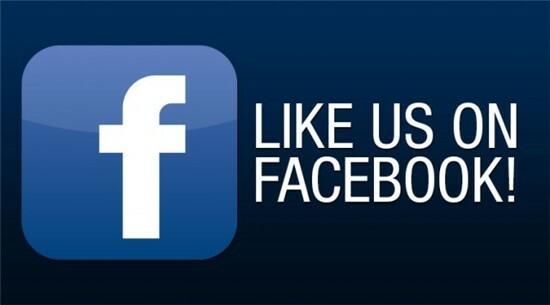 You can also find us on Facebook Here.